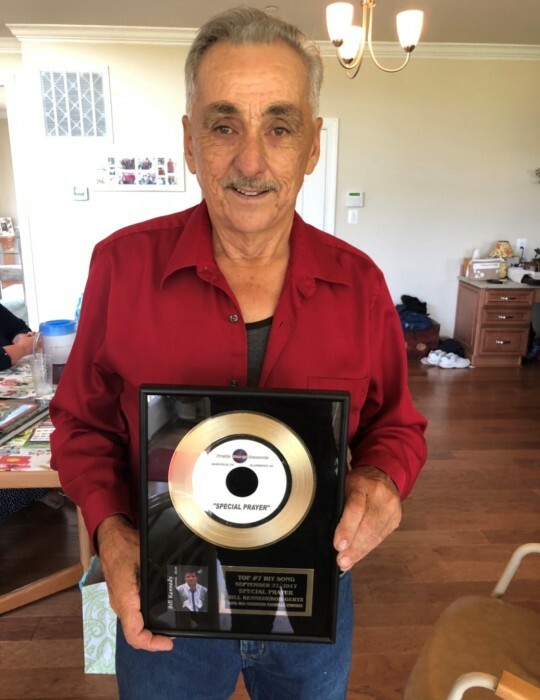 On December 3, 2018, Robert E. “Bobby” Gertz of Crownsville passed away peacefully at home. He was 78. Beloved companion of 31 years to Helen Dasovich; devoted father of Terrie L. Catterton, Robert Dale Gertz, Cynthia A. Klebe, Rodney N. Gertz and his companion’s sons Mark and Michael Dasovich; caring brother of Billy Gertz, Joan Tice, Allen Gertz, Roger Gertz, and Donnie Gertz Sr.; cherished grandfather of Colten, Dylan, Brooke, and Lindsey Catterton, Stephen Gertz, Rachelle Gertz-Shifflett, Cory Gertz, Christian Maiorana, Nicole Hoyt, Stephanie Harrison, Hailey Klebe, Zoe Gertz, Chloe Gertz and Colleen Dasovich; and great-grandfather of Gabriel and Noah Gertz, Clayton and Brock Catterton and Nikki and Jessie Hoyt. 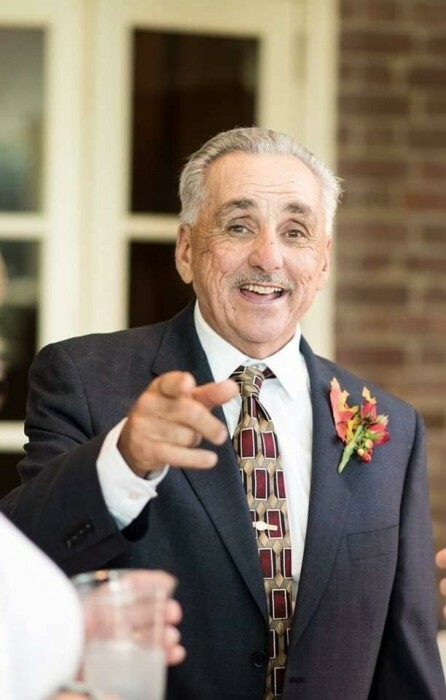 He was predeceased by his sister Betty Gertz-Gaug and his grandchildren Megan Dasovich and Mark Dasovich Jr.
Bobby worked as a Greenspring dairy milkman, gas station attendant, mason and bricklayer before starting his own companies, R.E. Gertz Masonry, Quality Builders and Bobby G. Enterprises. He was involved in building and excavation and continued to run these companies for the next 50 years. He had been a member of the Masons Odenton #209 and the Moose Lodge in Annapolis. His lifelong passion was music and songwriting. He was a guitarist and lead singer for The Gold Dust Band in the 1980’s but has played music and written songs throughout his entire life. Bobby enjoyed snow skiing, playing the slots, hunting, playing cards and board games. Most especially, he enjoyed spending time with his family and dear friends. He will be known as an unforgettable character.